Adaire works as a litigation paralegal in the firm’s Wilmington office. She supports Benton Toups, Patrick Mincey, Elizabeth King and Kara Gansmann. 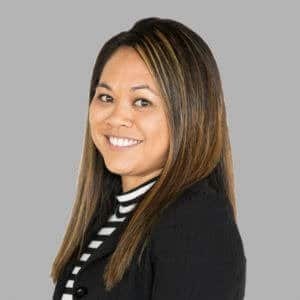 Adaire attended South College in Asheville, North Carolina and graduated with a Bachelor of Applied Science Degree in Paralegal Studies. 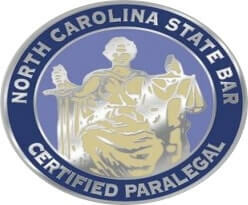 Adaire has been a North Carolina Certified Paralegal since 2008.